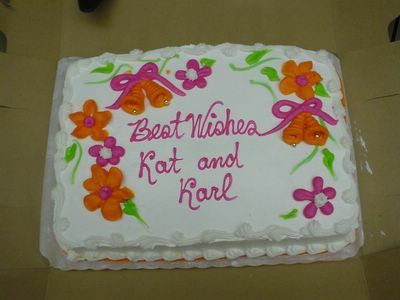 Kat and Karl : Work Shower! Cake from my work shower! Isn't it cute? More pics of the shower on the wedding blog!